Read all about it! All the latest ALUS activities, events and accomplishments, and profiles of our ALUS supporters, communities, farmers and ranchers. The Lower Thames Valley Conservation Authority held a jam-packed breakfast event on February 28, 2019, to officially launch the new ALUS Chatham-Kent program. 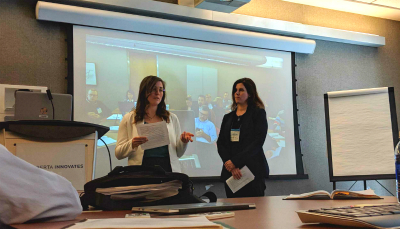 Work is on track for the Modeste Natural Infrastructure Project, whose first annual meeting was held in Edmonton February 5, 2019. Battle River Watershed Alliance recognized outstanding stewardship work of Alana and Justin Schamber (ALUS Wetaskiwin-Leduc), and Marie and Don Ruzicka (ALUS Flagstaff). ALUS Red Deer County participants Kevin and Roxanne Ziola manage 21 ALUS projects on Iron Kreek Ranch, a 1,600-acre cow/calf and lamb operation in Alberta . ALUS WUQWATR participants Larry and DeLee Grant produce wildlife habitat and other ecosystem services in Saskatchewan. ALUS Canada’s October 2018 Field Conference proves that Prairie spirits cannot be dampened by unseasonably cold weather. 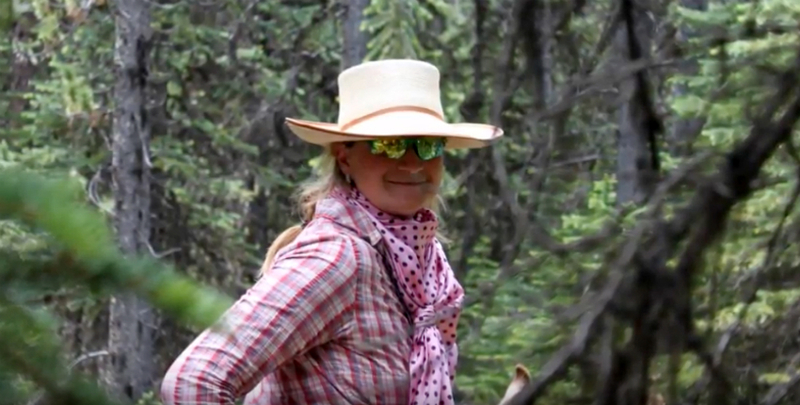 ALUS Red Deer County produced a wonderful collection of digital stories told by local farmers, ranchers and residents with a connection to land and water. This ALUS Parkland eco-buffer project produces ecosystem services at the Edmonton Corn Maze in Spruce Grove, Alberta. ALUS WUQWATR participants Murray and Warren Wild steward acres of native grasslands, wetlands and riparian zones in Saskatchewan. ALUS Lacombe County hosted their first-ever public tour in July 2018. 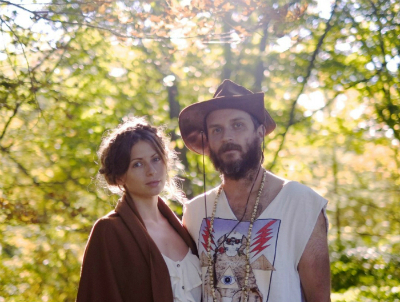 Meet dedicated ALUS Norfolk participants Clen and Angelle Van Kleef. Alberta Environment and Parks and partner agencies joined ALUS for a special tour of ALUS Parkland projects in the Modeste subwatershed. ALUS WUQWATR participants Terry and Lynda Mearns enjoy a wildlife haven while retaining water on the landscape, naturally. 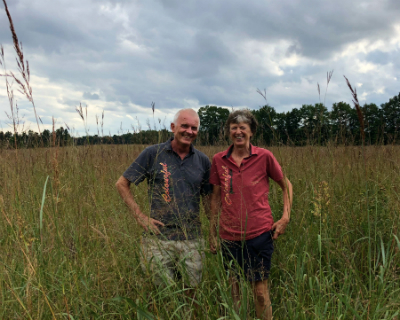 ALUS Norfolk participants Kathryn and Michael Boothby are on a mission to create wildlife habitat that benefits the natural world around them. PRESS RELEASE – PORT COLBORNE, July 19, 2018 — Environment and Climate Change Canada grants ALUS Canada $600,000 to improve Lake Erie water quality. 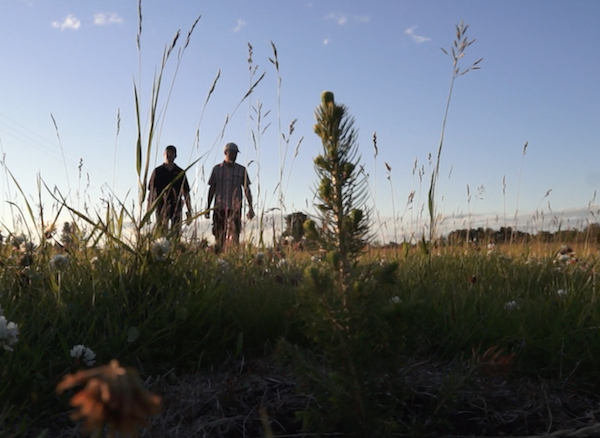 ALUS shows students how—and why—to collect native wildflower seed in their communities. ALUS Canada recognizes impact of Dave Reid, Director of Research and ALUS pioneer whose retirement was announced on June 6, 2018. Three ALUS programs in Alberta won the 2018 Blue Skies Award for taking exemplary steps to improve air quality in central Alberta. 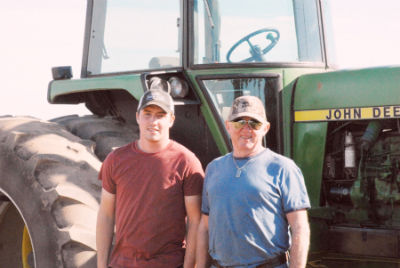 Ecosystem services are among the most valuable commodities produced by ALUS participants Garry and Lynn Richards on their Saskatchewan family farm. PRESS RELEASE—ALUS Canada and the Government of Prince Edward Island have signed a landmark agreement to help conserve threatened grassland bird species on Prince Edward Island. Biodiversity is already increasing on the first ALUS projects in Leduc County, Alberta. ALUS Canada is delighted to announce it has received $720,000 from Alberta Environment and Parks’ Watershed Resiliency and Restoration Program (WRRP). Community-minded ALUS participants Jonathan and Katie MacLennan strive to make a difference in West Cape, Prince Edward Island. 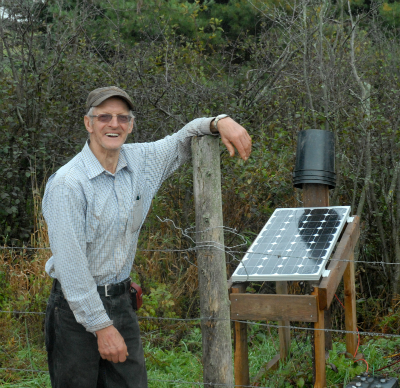 An architect of the PEI ALUS program describes why it works—taking his own farm as an example. What do Holsteins, Wetlands and Wildlife Have in Common? 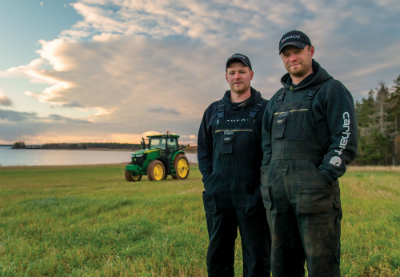 Learn how ALUS helps the Gallant brothers do more for the environment on their PEI dairy farm. With 20 ALUS projects so far, Darren and Brenda Peters are trying to do more for soil conservation on PEI. ALUS helps farmers John Hayden and Will Brown protect water quality and expand wildlife corridors on Circle H Farms in PEI. 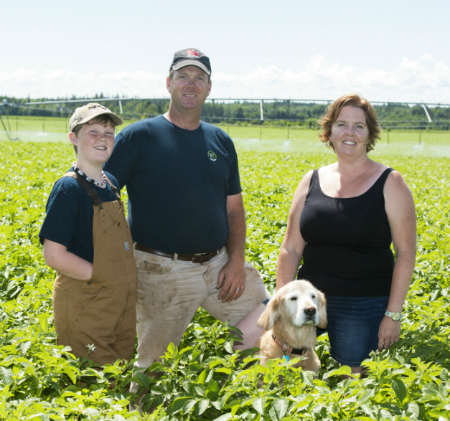 Learn how ALUS helps produce cleaner water on 600 acres of communal grazing land in PEI. Ontario’s newest ALUS community, ALUS Middlesex, is gearing up to hit the ground running in spring 2018. Christmas came early for 14 Quebec farmers who, as participants in the ALUS Montérégie program, were presented with their annual payments at a December press conference. Ten Alberta ALUS communities put their heads together at ALUS Canada’s Western Hub Field Conference 2017. 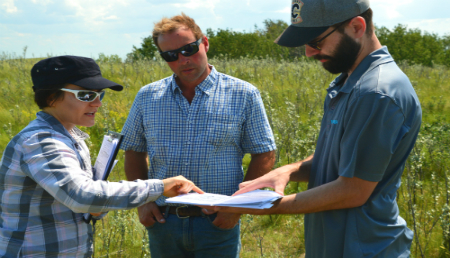 ALUS Canada’s 2017 Prairie Hub Field Conference a success in Saskatchewan. The annual Eastern Hub Field Conference is a golden opportunity for the ALUS team to share experiences, troubleshoot issues, and plan for continued success. 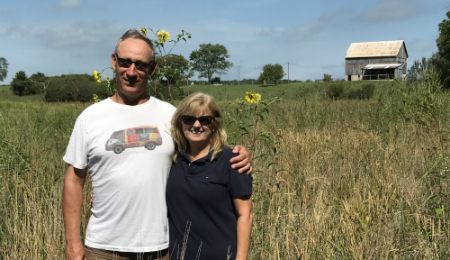 Meet Mary Ellen King and John King, who are carefully stewarding their 1,100-acre farm in Lambton County, Ontario, with a little help from ALUS. 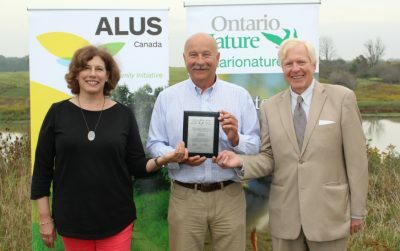 On September 19, 2017, ALUS Canada, Ontario Nature and guests celebrated a grant of nearly $700,000 from the Ontario Trillium Foundation to support ALUS in Ontario. Alberta philanthropist David Bissett and ALUS Canada, A Weston Family Initiative, announced "The Bissett Action Fund," a new $500,000 gift which will support environmental projects on farms and ranches in southern Alberta. Paige Englot, ALUS Canada’s Prairie Hub Manager, helped welcome Prime Minister Trudeau to Gray, Saskatchewan, on April 27, as a guest of the Agricultural Producers Association of Saskatchewan. On Earth Day, ALUS kicked off its first-ever fundraising campaign, assisted by Canada Helps, the Canadian non-profit that helps connect donors and charities online. There was a lot of buzz about ALUS on April 2, 2017, when ALUS Elgin held a bee-themed benefit at the New New Age boutique in southwestern Ontario. The MacLeans’ riverside ALUS project serves as a wonderful forested wildlife corridor and an effective riparian buffer, helping to keep the Trout River (Tyne Valley) healthy for future generations. Plenty of Interest in ALUS at Manitoba AgDays! ALUS fielded a flood of questions from visitors to the 40th annual Manitoba AgDays on January 17, 2017. On January 12, 2017, ALUS Canada and Lacombe County announced the creation of a new ALUS community in Alberta. PRESS RELEASE | TILLSONBURG, January 12, 2017—ALUS Canada is proud to announce the hiring of Howie Bjorge as ALUS Canada Agrologist. ALUS Canada and The W. Garfield Weston Foundation announce $5M grant to launch a groundbreaking environmental initiative now known as ALUS Canada, A Weston Family Initiative, along with its New Acre™ Project. The Innovation Awards were created in 2016 to recognize outstanding researchers and innovative producers of ecosystem services on Canadian farms and ranches. ALUS Canada was honoured with a Clean50 Award and named to the more exclusive “Clean16” category at the Clean50 Summit in Toronto on September 22. The Ontario relaunch of ALUS Canada, a Weston Family Initiative, was held at Springview Farm in Waterford, Ontario, on August 24, 2016. A partnership between ALUS Canada and the Fédération de l’UPA de la Montérégie, the ALUS Montérégie program launched August 10, 2016. Please join ALUS Canada and the Fédération de l’UPA de Montérégie for a very special announcement! More than 130 people gathered at the Edmonton Corn Maze on July 28, 2016, to celebrate the official relaunch of ALUS Canada, a Weston Family Initative, in Alberta. 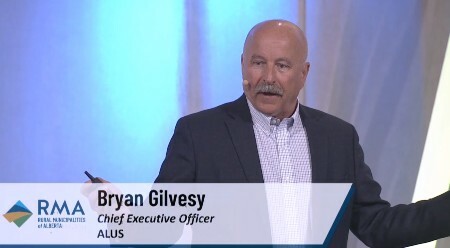 ALUS Canada's Silton announcement on June 29, 2016, set the stage for a bright future in Saskatchewan. ALUS Canada won the Shared Footprint Award at 25th annual Alberta Emerald Foundation gala in Calgary, June 8 2016. 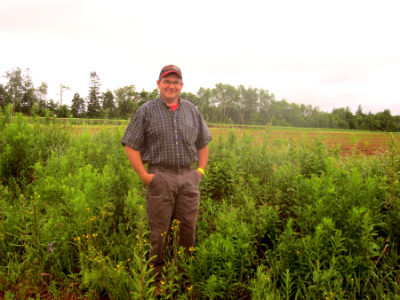 An ALUS farmer in Prince Edward Island (PEI) has been awarded the 2015 Hon Gilbert R. Clements Award for Excellence in Sustainable Agriculture. ALUS Parkland’s Inaugural Tour a Success! On September 16, 2015, Parkland County hosted their inaugural ALUS tour in partnership with the Alberta Conservation Association (ACA). Ontario East Alternative Land Use Services Inc. is hosting its first Environmental Stewardship Tour September 2nd, 2015. 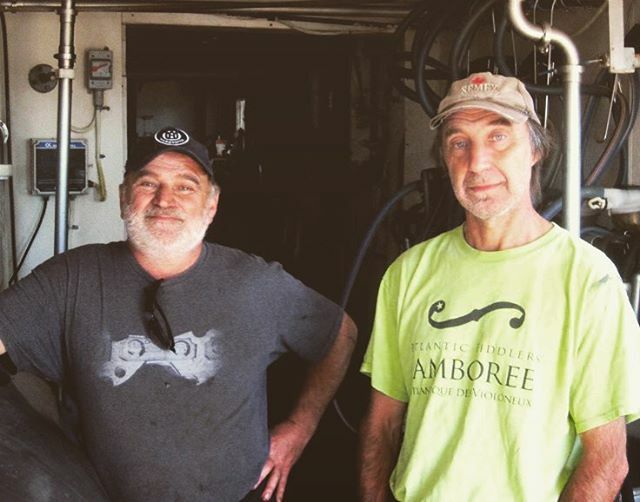 Meet ALUS Canada producers Steve and Anita Buehner of Bonnieheath Estate Lavender & Winery — their passion for the environment can be seen in the many ALUS projects on their farm in Norfolk County, Ontario. ALUS Norfolk's 10th Annual Environmental Stewardship tour visited four unique ALUS participant farms in Norfolk County. On May 29, 2015 ALUS Norfolk staff and participants lead 10 students from the University of Waterloo’s Faculty of Environmental Studies on a tour of ALUS projects. In the County of Vermilion River, ALUS has now grown from its initial demonstration pilot phase into an ongoing program, the first in Alberta. The Assiniboine Watershed Stewardship Association (AWSA) in conjunction with the Saskatchewan Farm Stewardship Association (SaskFS) officially announced on April 14, 2015, the launch of the Alternative Land Use Services (ALUS) conservation program into its entire watershed area. Wascana and Upper Qu’Appelle Watersheds Association Taking Responsibility (WUQWATR) announced today the launch of the Alternative Land Use Services (ALUS) conservation program into its entire watershed area. The Little Saskatchewan River Conservation District has embraced ALUS and has set up a Partnership Advisory Committee (PAC) made up of local producers, councillors, LSRCD staff and conservation groups. On February 19-21, 2015 the Saskatchewan Wildlife Federation (SWF), a founding partner of ALUS in Saskatchewan, hosted their 86th annual convention in support of wildlife in the province. Meet Saskatchewan producers Robin and Bill Nell, and see how ALUS Canada projects are making things better for their farm and the environment. ALUS Norfolk participants Steve & Anita Buehner were recently named the 2014 Sustainable Tourism Ambassador of the year by the Long Point World Biosphere Reserve Foundation. The Alternative Land Use Services program was one of nine Ontario entities to earn the 2013 Minister’s Award for Environment Excellence in January. ALUS rancher Sean McGrath of the County of Vermilion River, continues to impress his peers. On November 20, 2014, ALUS Saskatchewan representatives Jennifer Lockert and Jim Fisher attended a Fee for Service Conservation workshop in Mankota, Saskatchewan to discuss the relationship between cattle ranching, conservation, and environmental stewardship. Environment Canada staff visit ALUS site in the Little Saskatchewan River Conservation District in Manitoba. As one of the new Ontario communities delivering ALUS in 2013, a few new demonstration projects have been established this growing season in the municipality of Bayham. 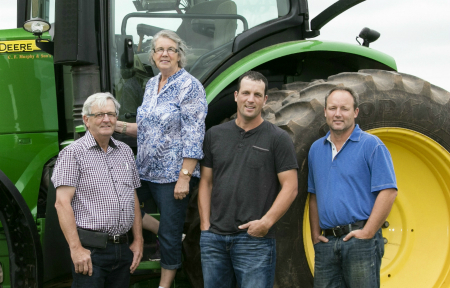 On May 29, 2013, Alternative Land Use Services (ALUS) Ontario East inaugurated the first of three demonstration projects on the farm of Jackie and Steven Pemberton (Winchester, Ontario). A new funding source for local wetland restoration has opened in Alberta. Delta Waterfowl and Red Deer County have joined forces to establish the third Alternative Land Use Services (ALUS) demonstration project in Alberta. PEI ALUS now boasts more than 400 program participants with 3454 hectares currently enrolled in the province-wide program. John MacQuarrie, the provincial Deputy Minister who brought ALUS to PEI, has moved from the environment department to agricultural. Four rural municipalities in the Wascana Creek and Qu’Appelle River watersheds announced today they will introduce the Alternative Land Use Services (ALUS) conservation program. The Norfolk ALUS team is pleased to announce its expanded partnership with The W. Garfield Weston Foundation.